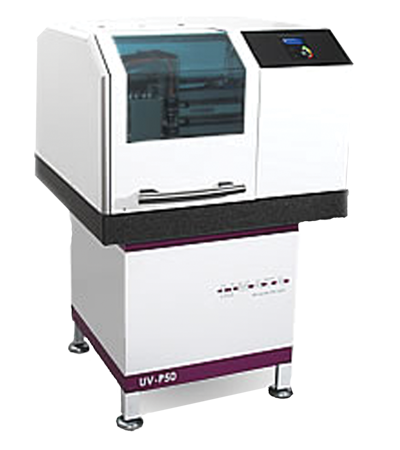 The unit offers all necessary equipment for the PCB processing, and due to the compact construction it needs only very small space. The PROTEC CH provides a thin, uniform protection coating, and an optimal, nearly water-insoluble corrosion protection, that even after months is easily solderable. The PROTEC SN is a professional equipment for the production of final surfaces of printed circuit boards. 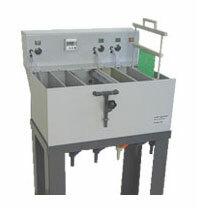 The machine includes all necessary tanks and electrical equipment in a very compact design.